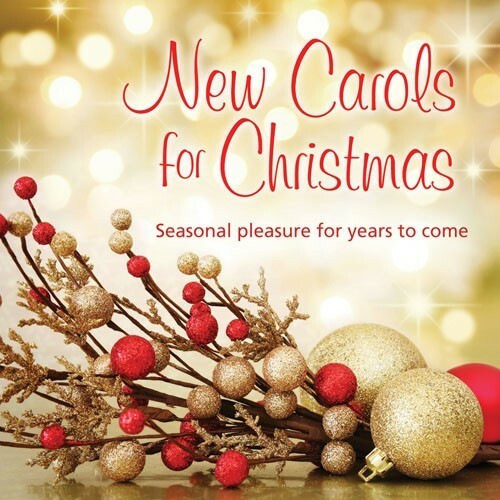 Not just one fabulous new carol but thirteen of them in such a variety of styles you’ll be spoilt for choice. They are also beautifully sung and orchestrated. We guarantee Christmas pleasure for years to come.